College of Charleston students and alumni will soon begin using the Google Apps for Education suite, which includes Gmail, Google Calendar, Google Talk, Google Docs and Google Sites. This new system will give all students a much-needed increase in the amount of online storage space and will also be a substantial cost savings to the College. The transition from the current Edisto servers to the Google Apps system will begin in early 2011 and will be implemented in phases. The first phase will be a pilot program with about 100 current students. When new students for fall 2011 make their deposit to attend the College, they will be prompted to agree to Google’s terms and conditions and will be given their College Google account. 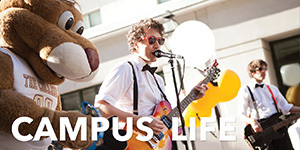 Returning students will agree to the terms and conditions when they register for either summer or fall 2011 courses. Current students will have a reasonable amount of time to transfer their e-mails from their Edisto account to their new Gmail account. 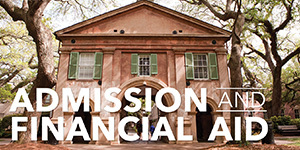 Student e-mail addresses will be username@my.cofc.edu. 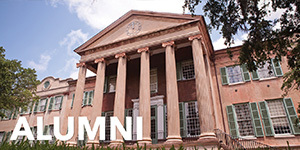 Alumni of the College of Charleston will also be given the Google Apps for Education Suite; however, unlike current students, Google ads will be displayed in their inbox. 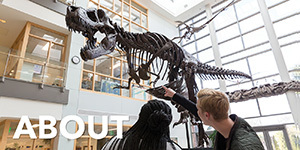 After graduation, all student accounts will transition to alumni accounts, thus allowing students to keep e-mails and more easily stay in touch with friends and faculty from their time at the College. 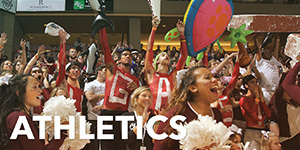 Alumni Google e-mail addresses will be username@alum.cofc.edu. Faculty and staff members will be offered accounts for Google Apps, but not Gmail. This will facilitate more interaction between professors and students through chat and the ability to share documents. A timetable has not been set for the implementation of alumni and faculty and staff accounts. Benefits of Google Apps for Education include integrated calendar and e-mail, instant mail search, instant messaging visible when reading e-mail, organizational tools (labels, incoming mail filters, message starring), mobile device access, Google docs and spreadsheets, keyboard shortcuts and quick contacts to get through e-mail faster, address completion when sending mail. Google’s powerful search technology can also be used for e-mail and e-mail from several accounts can be brought into one Inbox. Users may apply filter rules to tag mail with labels and take action immediately, as well as use Google Themes to personalize their page. 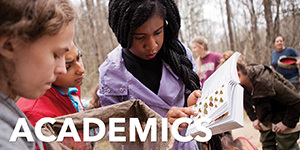 The College of Charleston joins thousands of universities globally in implementing the Google Apps for Education suite. “The only downside for students is that ‘I didn’t get your e-mail’ will no longer be an excuse in classes,” Bergstrom says.